The BEST Cornbread made with brown butter and buttermilk for a super moist and flavorful cornbread! 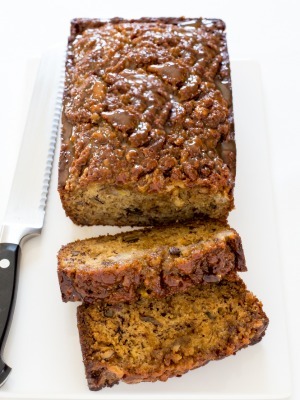 Serve with a drizzle of honey and butter! Cornbread is one of my favorite sides to make. It goes perfectly with soups and stews. 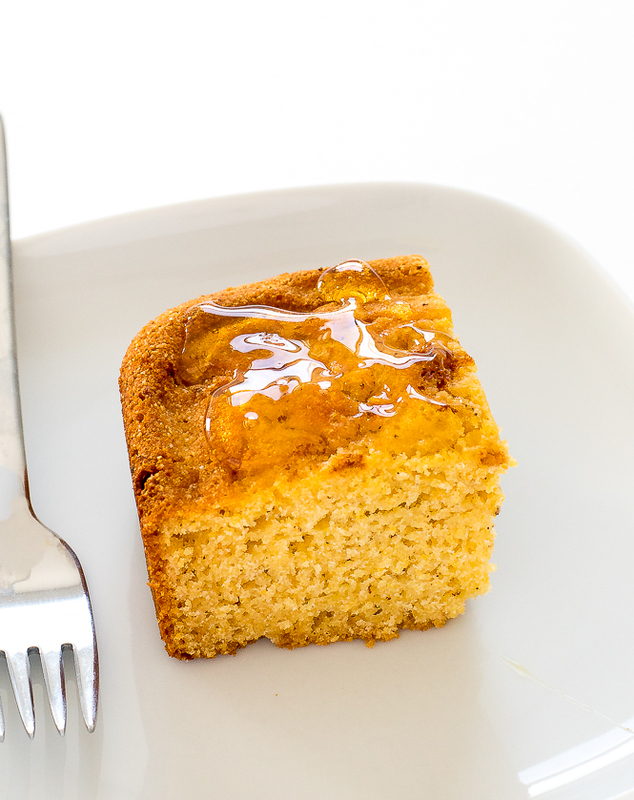 I love serving this cornbread with my Slow Cooker Turkey Chili or my Slow Cooker Barbecue Ribs. 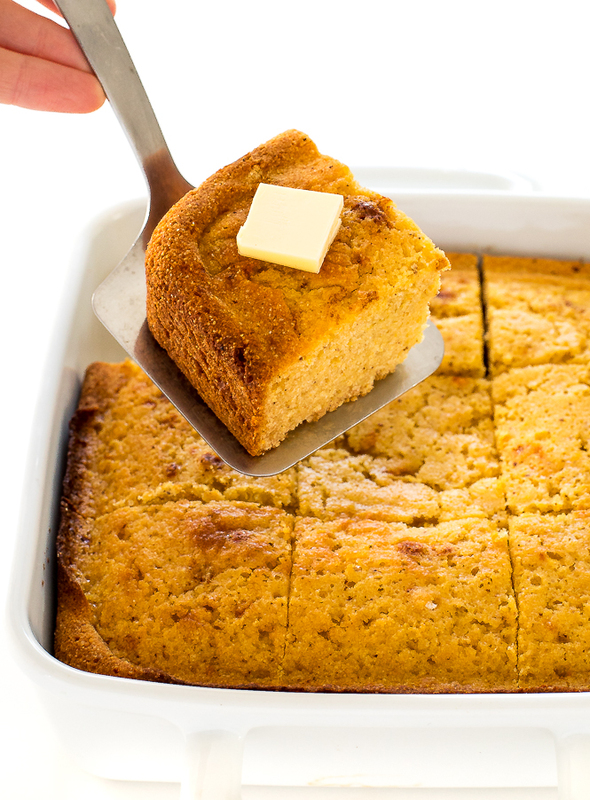 This cornbread is super moist and tender thanks to the buttermilk. I also add in browned butter to add a rich nutty flavor to the cornbread. If you don’t have buttermilk you can make your own using 1 cup of milk and 1 tablespoon of vinegar or lemon juice. 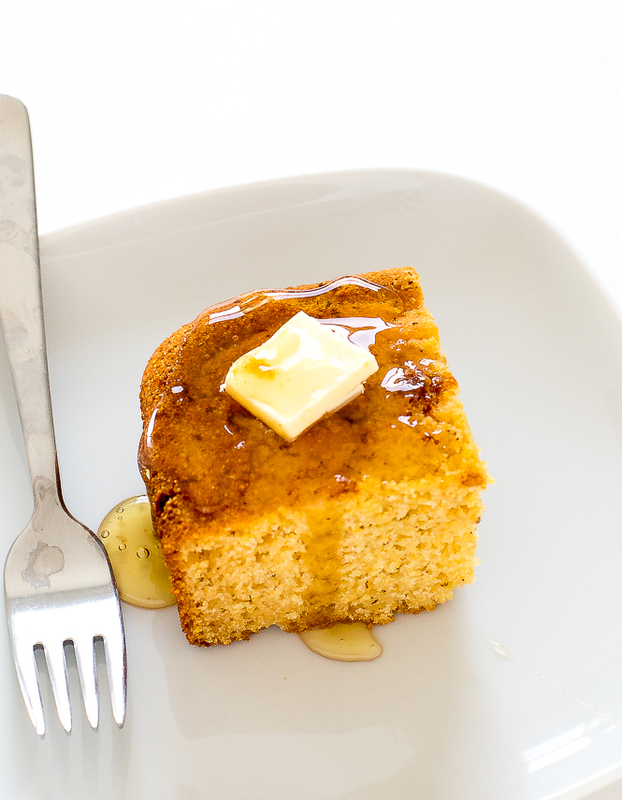 The cornbread is best served warm with butter and a drizzle of honey. Preheat the oven to 400 degrees. Place a 8 x 8 baking dish in the oven to heat up while you are preparing the rest of your ingredients. Add butter to a medium saucepan and cook over medium heat until light brown / caramel in color. 5-10 minutes. Make sure to keep and eye on it so butter does not burn. It also helps to use a light colored saucepan for this. Allow the butter to cool while you are working on the rest of your ingredients. In a medium bowl, whisk together the flour, cornmeal, baking powder, baking soda and salt. In a large bowl combine honey, buttermilk, eggs and cooled brown butter. Add the dry ingredients to the wet ingredients and mix until just combined (do not over mix). Remove the pan form the oven and add in 1 tablespoon of butter. Swirl the pan to coat the edges. Pour the batter into the prepared pan and place back in the oven and bake for 20-25 minutes or until a toothpick inserted comes out mostly clean. Cool on a wire rack for 15 minutes before slicing and serving. Thank you so much for letting me know! I will update that now! 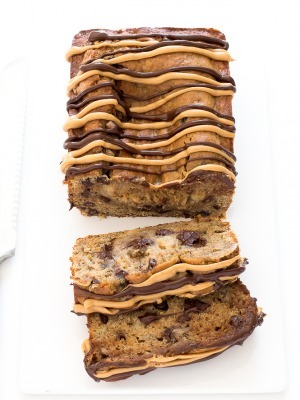 I love browned butter anything and everything! Such a smart ingredient to use. Thanks.